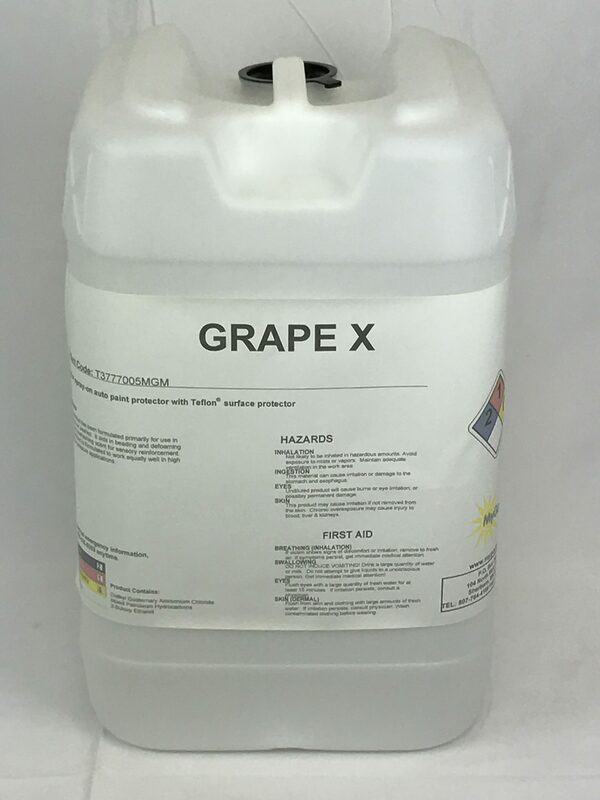 » Grape X - My Guy, Inc. 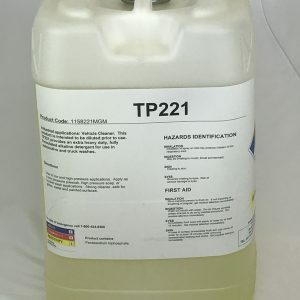 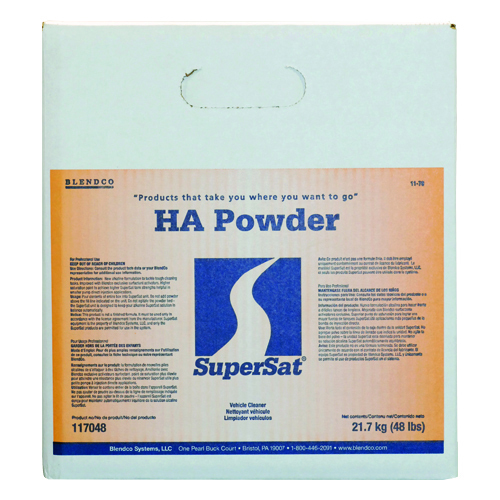 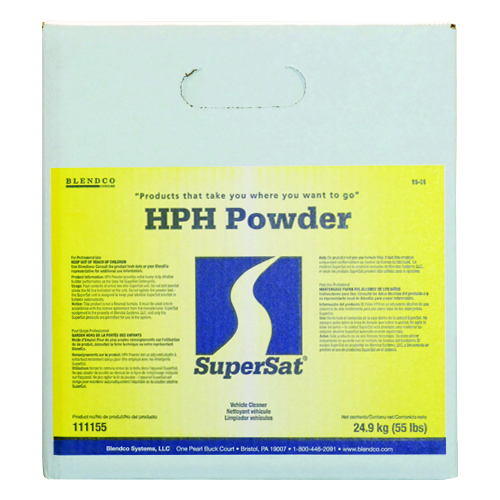 This product has been formulated primarily for use in truck washes. 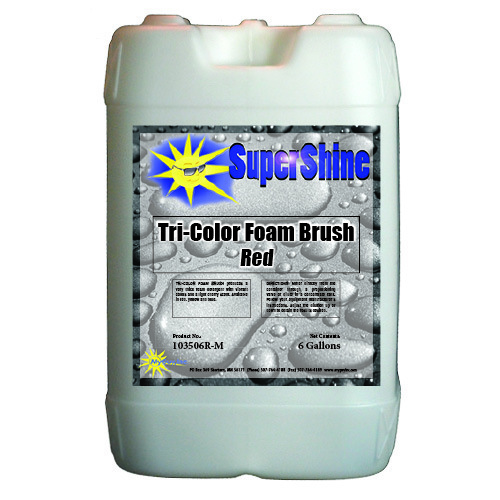 It aids in beading and defoaming and has a refreshing grape scent.